The FAA made a mistake in transfering data to their database. Obviously, a Kolb Firefly does not have a ramject engine. 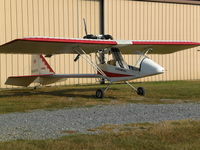 N7057K has a Rotax 447 40 HP 2 cylinder inline 2 stroke engine.